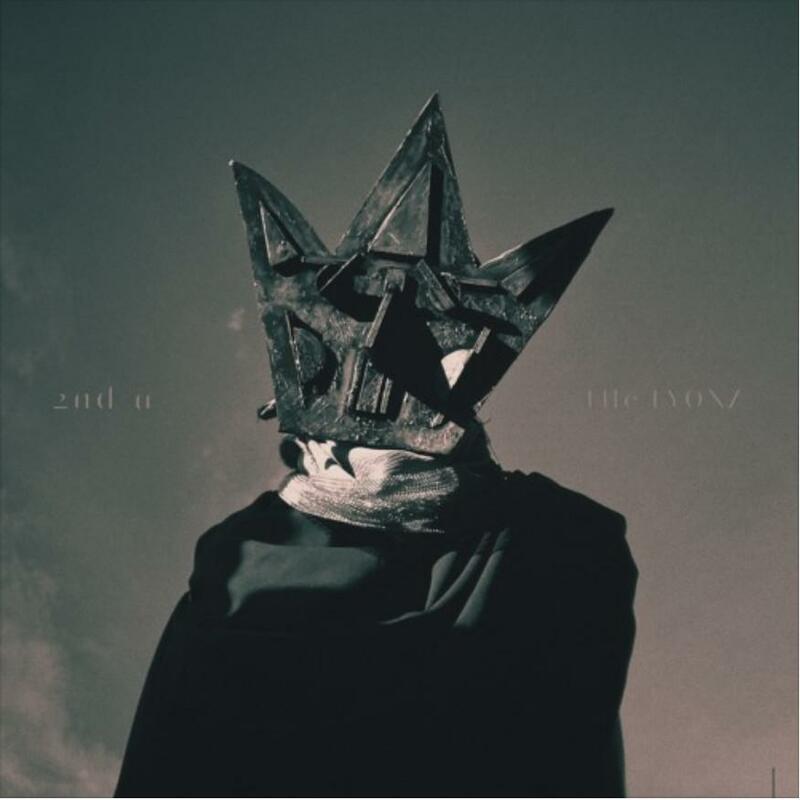 Home>New Songs>THE LYONZ Songs> THE LYONZ Embody Rhythm & Poetry In "Fall"
The Lyonz have returned to the scene with the release of 2nd U (Pt. I), after laying low during 3 years of virtual silence. The new project serves as a followup to their first project entitled Peace Beyond The Pines, which dropped in the summer of 2015. "Fall" serves as the album's lead single, introducing listeners to a sum of the artist's musical universe. Like most of the duo's content, the single brings attention to their lyrical craft. The mindful songwriting is pushed to the forefront as it engages with the concept of finding solace in the arms of a lover. Wolftyla Moves On With "No Regrets"
SONGS THE LYONZ Embody Rhythm & Poetry In "Fall"